With an area of 11 square kilometers, the whole territory belongs to a private men’s club in San Francisco. It is known as The Bohemian Club. Since 1899, the most respected people in the world come here every July. Starting from 1923, all presidents from the Republican party (and some from the Democratic party), political figures, businessmen, entrepreneurs, artists, and scientists became and become members of this club. For more than 100 years, the club’s activities have been kept secret. There have been lots of rumors and guesses: some people even thought that the Bohemian Club was the new world government and that the grove was the devil’s place. Journalists are not allowed to enter the grove. Installed in Alaska in 1997, this antenna field is situated in an uninhabited valley, and its area is 32 acres (13 hectares). HAARP was a target of conspiracy theorists, who claimed that this object could contribute to a climate anomaly, switch off satellites, and control the human mind. They were also sure that the program could cause an earthquake, a drought, hurricanes, floods, and even an epidemic. 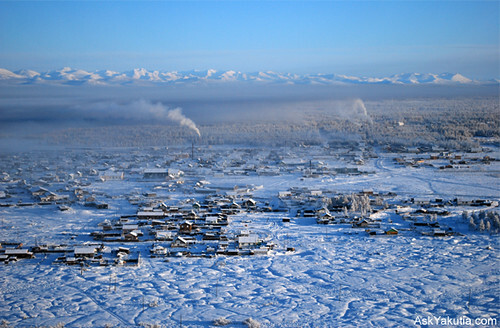 This town is one of the “most closed” in Russia. Official sources say that it’s situated in the Republic of Bashkortostan. It’s also said that an underground capital is being built there. In contrast to many other closed Russian cities, there are no research institutes, military facilities, nuclear weapon and nuclear fuel industries, and so on. It’s still unknown what is actually being done in Mezhgorye. This town, built to defend Saint Petersburg, attracts lots of tourists with its old forts that serve as defense constructions. Each fortress has its own valiant history and glorified name: Kronshlot, Citadel, Prince Menshikov, and so on. Today the port may be visited, but most of the forts are closed because they aren’t safe. It’s said that only 2 people know the secret of this legendary beverage, and they always travel in different planes. The recipe is kept in the company’s headquarters under high-tech locks that mere mortals can’t access. 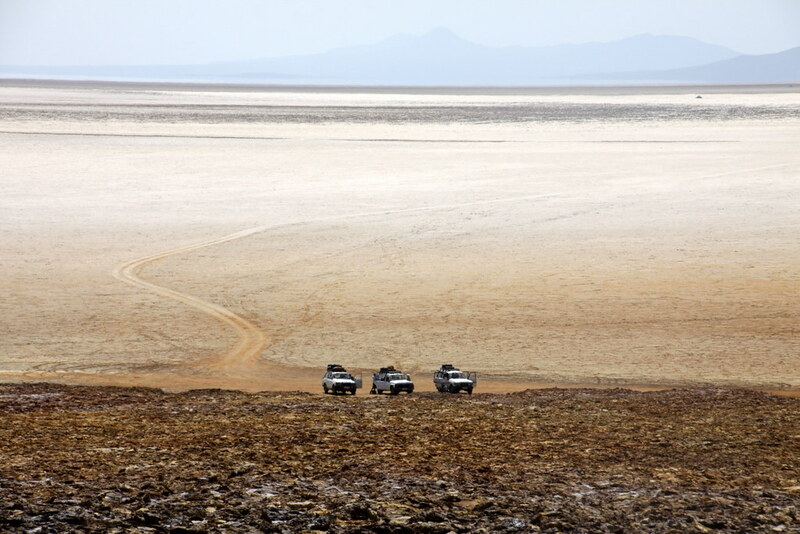 Regional war never stops near Ethiopia’s border, and tourists don’t visit this unique place. Scientists think it is an ancestral home for hominids (the great apes, who were our potential ancestors). It’s a place where the remains of a female of the hominin species Australopithecus afarensis named Lucy were found. This is a sacred land for Buddhists, and there is no road that leads there. 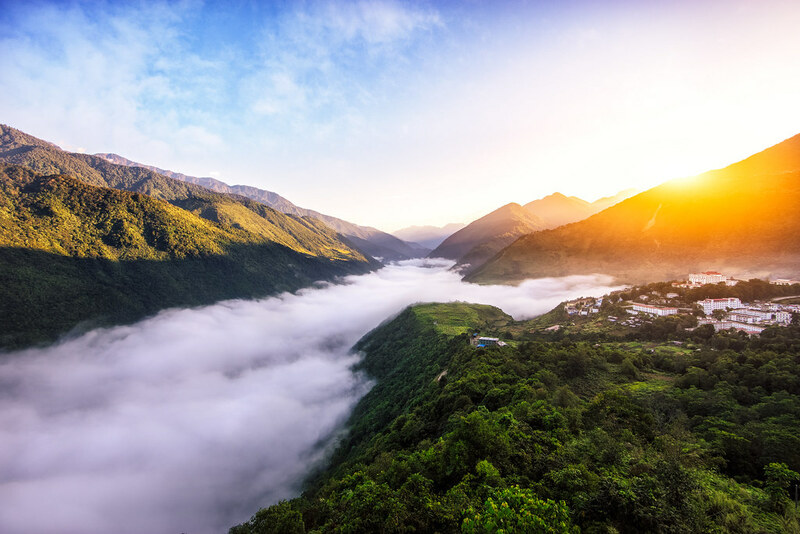 Anyone who wants to feel the wisdom of centuries must go through wild mountain passes on foot. And there is a flimsy 655-foot-long bridge over an abyss. Just like in the Indiana Jones films. Nature keeps curious tourists away from this town. It’s the coldest inhabited place on Earth. How can people live when the temperature is −90.1°F? 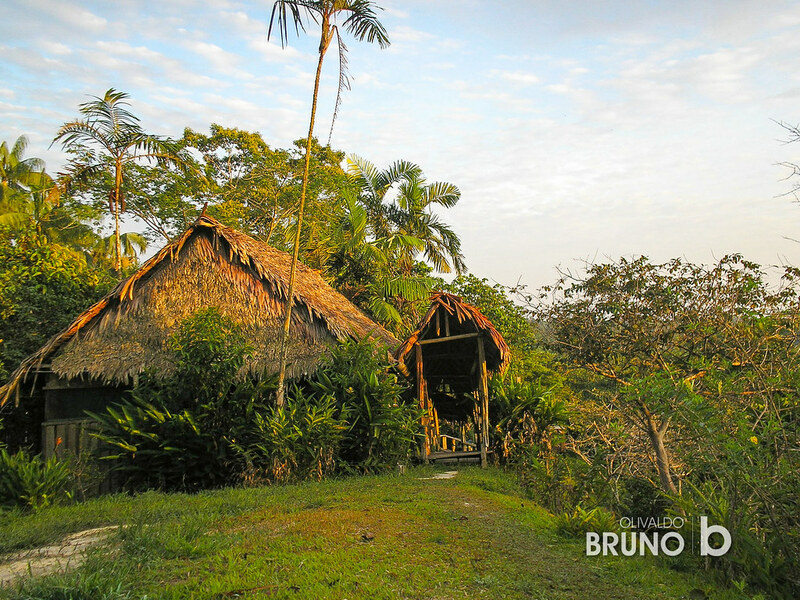 On the border between Brazil and Peru, explorers found a tribe completely cut off from civilization. These 150 Indians are considered to be the descendants of slaves. They avoid any contact with the outside world and live in harmony with nature. Authorities worried about the indigenous peoples’ safety and closed the area of their residence to visitors. The 50 people who live here are almost completely isolated from the world. Most of them are descendants of the crew of HMS Bounty, the outstanding ship. The members really loved this place and wanted to stay there, so they burned their ship. 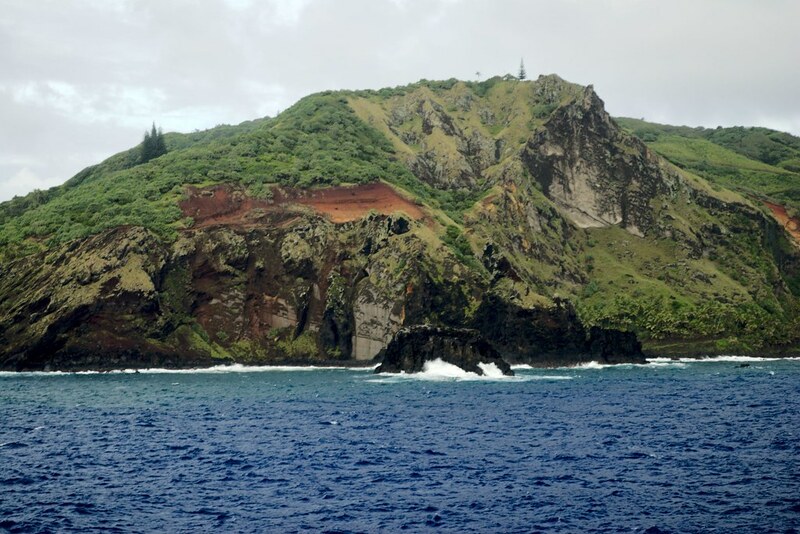 There is no distinct way to Pitcairn, so only random vessels come here from New Zealand. The Cincinnati Subway is the biggest set of abandoned tunnels and stations in the USA. It was built in the 20th century but put on hold due to escalating costs. It was finally abandoned. During construction, the subway collapsed and fatally injured several workers. Though their bodies have been removed, it’s said that their spirits still roam the empty halls. Actually, this place may be visited, but only each year in May. Only people who believe in Allah are allowed to enjoy the fantastic beauty of the mosques and palaces and amazing relics and artifacts. 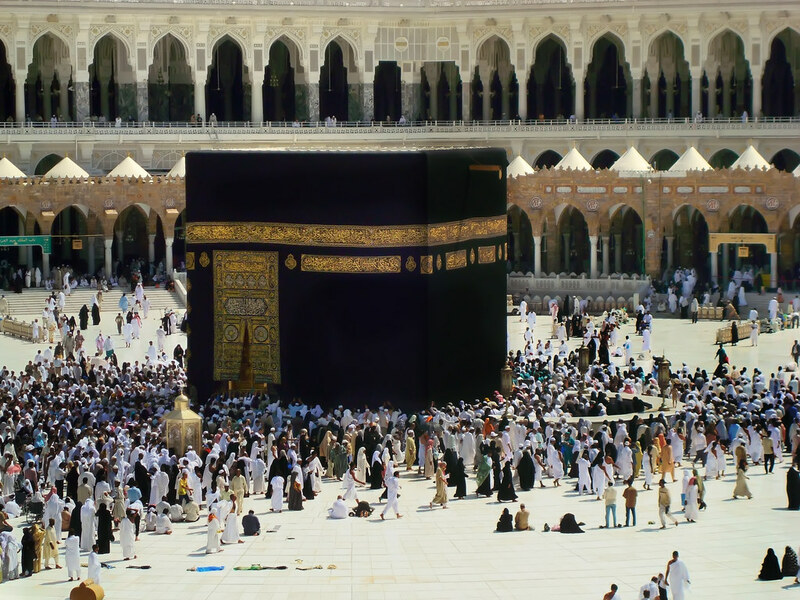 Non-Muslims are strictly prohibited to come to the sacred cities. Such desecration of the holy places is punishable by death under sharia law. This highway connects Pakistan and China at an elevation of 15,466 feet (5 kilometers). 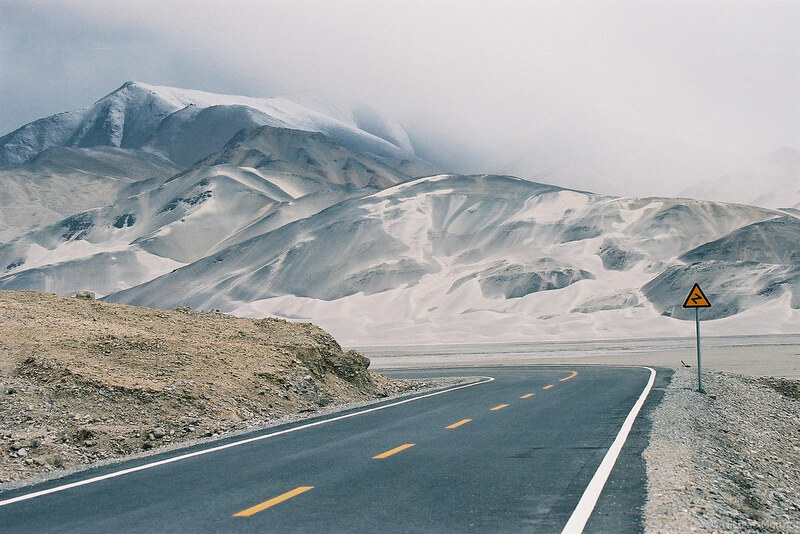 Despite its breathtaking view, the highway was closed because of landslides and avalanches. No one lives on this island in the Atlantic Ocean, and there is only an automated lighthouse. The reason is simple: there are lots of poisonous snakes here, including the golden lancehead, one of the most dangerous venomous reptiles in the world. This unique place became a wildlife sanctuary, and Brazil’s authorities prohibit anyone from going there.